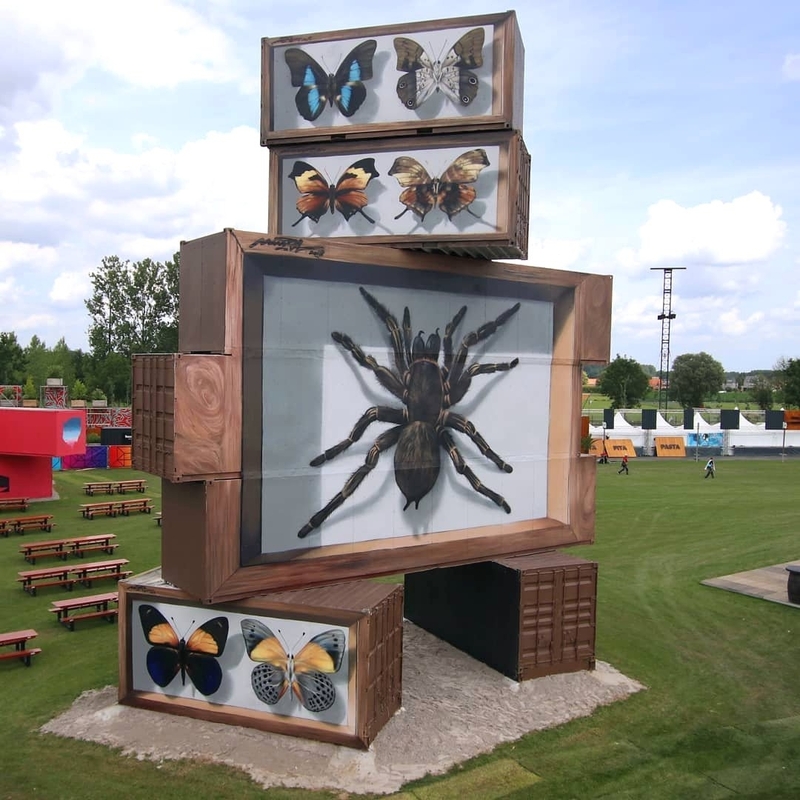 Werchter, Belgium: new piece by French artist Mantra for North West Walls. Ah ah ah tu ne sai qualcosa eh?! brrrrividi!